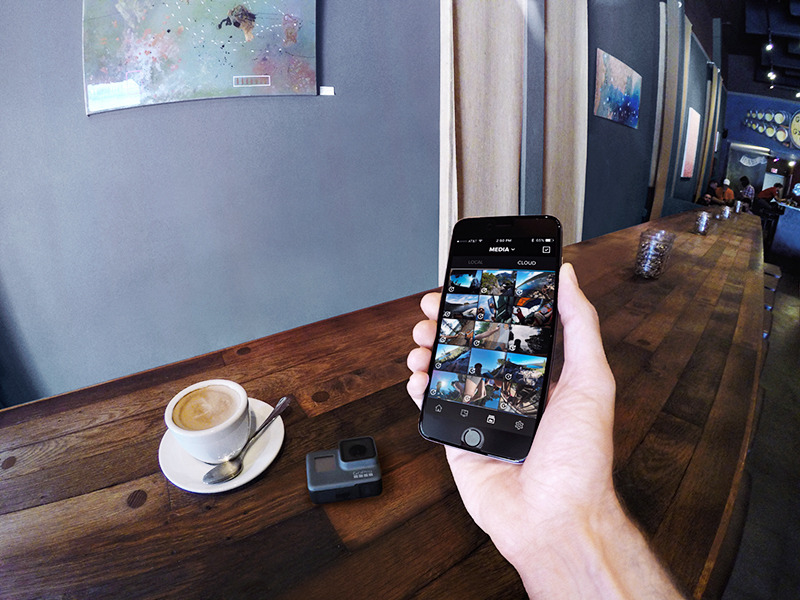 GoPro is known for delivering unique perspectives and immersive points of view that change the way we experience life's passionate moments. Today, we're taking that vision a step further with the availability of HEROCast - a transmitter paired with a GoPro camera that will change the way people view live broadcast events. Developed in partnership with Vislink, HEROCast has already been used by ESPN in the 2015 X Games Aspen and the NHL in the 2015 Honda All Star Weekend, delivering never-before-seen POVs from competitors and players and putting fans at the center of the action happening on TV. Keep reading for all the details from today's announcement and stay tuned to your favorite live events to spot the GoPro POV angles! SAN MATEO, CALIF. (April 13, 2015) – GoPro, Inc. (NASDAQ:GPRO), enabler of some of today’s most engaging content, today announced the launch of HEROCast™, the smallest, lightest, and most cost-efficient wireless HD micro transmitter to hit the broadcast market. Developed with Vislink, the HEROCast transmitter enables professional broadcasters to deliver engaging, live content with immersive POV footage and unique perspectives that are synonymous with GoPro. HEROCast integrates with GoPro cameras and its ecosystem of mounts, and delivers the most versatile, mountable broadcast solution available and transmits high definition 1080/60fps and 720/60fps video using H.264 encoding with low glass-to-glass latency. “GoPro is driven to enable people to capture their lives’ most important moments in the most immersive way possible, and it is that same motivation that has propelled the development of HEROCast. We want to change the way people see the events that are special to them. With HEROCast, broadcasters can bring their audience closer to their events than ever before, just as GoPro cameras have allowed people to uniquely share their lives with the people around them,” said GoPro President Tony Bates. Live broadcasts by the NHL and ESPN X Games have proven HEROCast to be a game-changer. ESPN brought viewers of the X Games Aspen 2015 closer than ever to the incredible feats performed by the competing athletes. The NHL, in turn, brought fans closer than ever to the elite level of the sport’s best and brightest during the 2015 Honda NHL All-Star Weekend. 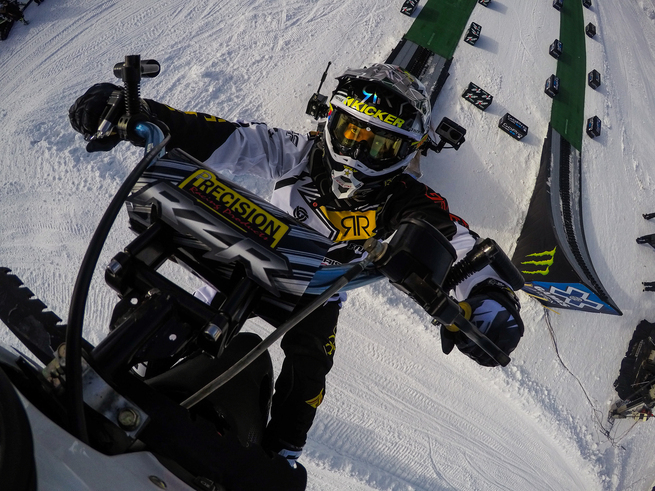 “The relationship with GoPro and the launch of their HEROCast technology this past X Games Aspen was a real success. 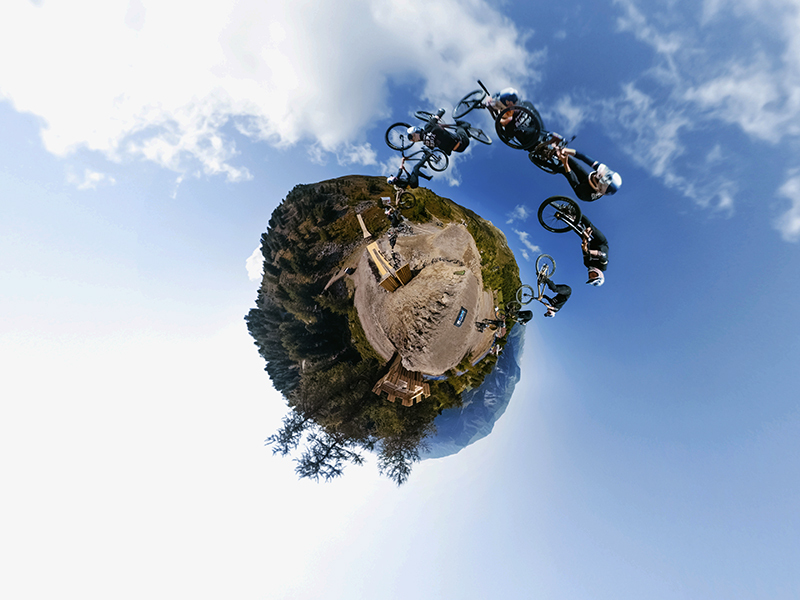 The footage produced powerful visuals that gave our fans a new way to experience the events. We look forward to continued collaboration with GoPro in Austin, where we’ll be able to build on what we learned in Aspen,” said Rich Feinberg, Vice President of ESPN Production. HEROCast is available as an independent unit that can be connected to a GoPro camera via a lockable HDMI cable, which is optimal for body mounting and engaging POV shots. 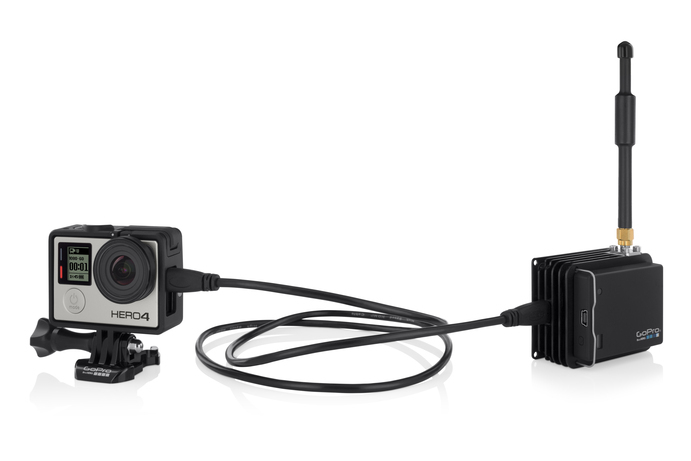 HEROCast BacPac directly connects to housing of a GoPro camera, delivering an integrated, water-resistant* solution for immersive live action footage. Both configurations are compatible with HERO4 and HERO3+ Black cameras, carry up to an estimated 40 minutes of battery life** (may be powered externally for extended use), and deliver industry-standard wireless broadcast at a fraction of the cost of comparable equipment. 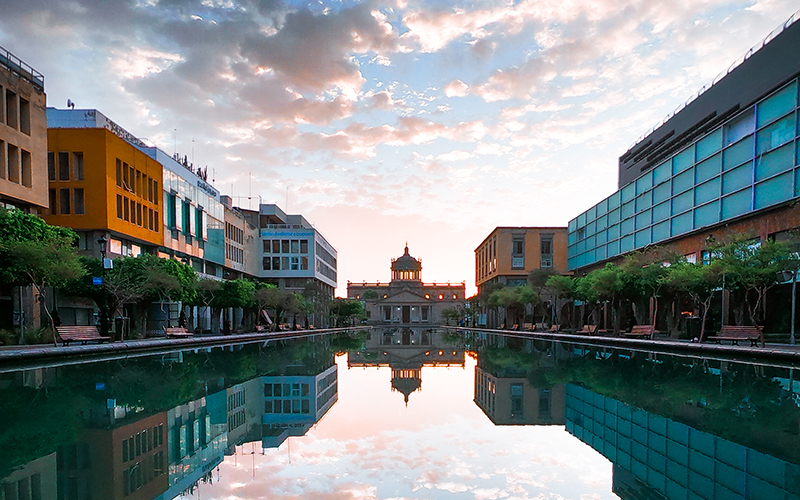 The HEROCast and HEROCast BacPac solutions are the lightest and smallest HD wireless transmitters on the market, delivering industry-standard H.264 encoding for HD picture quality with low latency. In keeping with GoPro engineering, the transmitters are rugged in design and appropriate for use in harsh environments. For more information about HEROCast, please visit www.gopro.com/broadcast. **Environmental variables such as temperature can affect battery life.